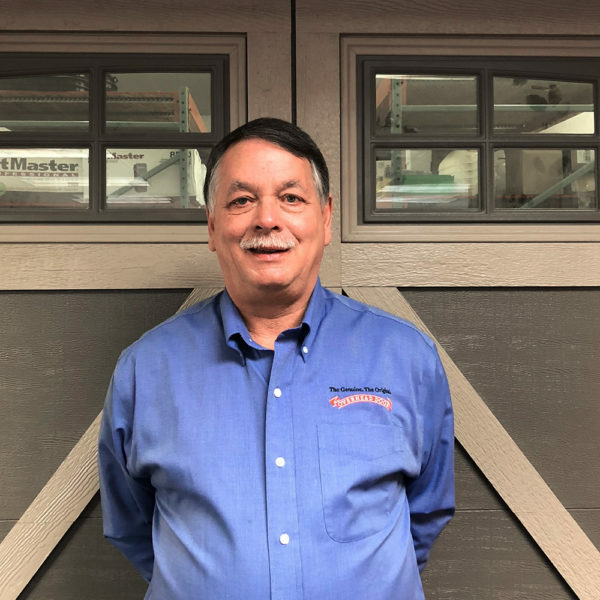 Dave started in Sioux Falls as a door installer in 1975. In 1988 Dave relocated to the newly opened Overhead Door Company of WatertownTM and promoted to manager. He served very well in that capacity ever since.